Combination of cheese sticks, hot wings and jalapeño poppers. Dips on the side. No Substitutes Please. 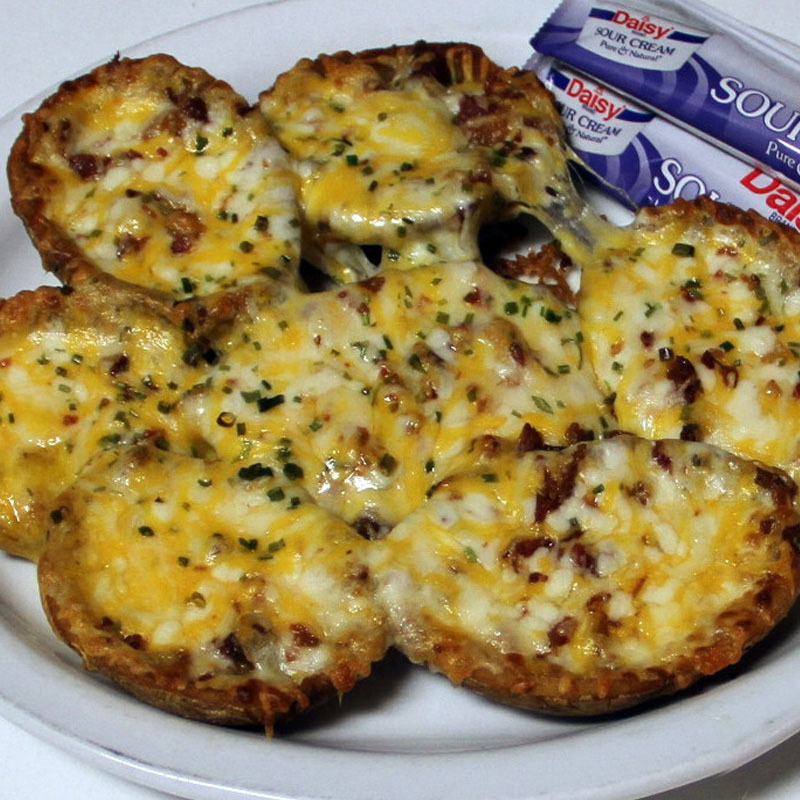 Crab meat, smoked Gouda, cream cheese and a dash of jalapeño, battered and deep fried. Served with ranch dressing. Fresh jalapeño halves filled with cream cheese, lightly tossed in potato breading and deep fried. Served with Carol’s homemade pepper jelly. 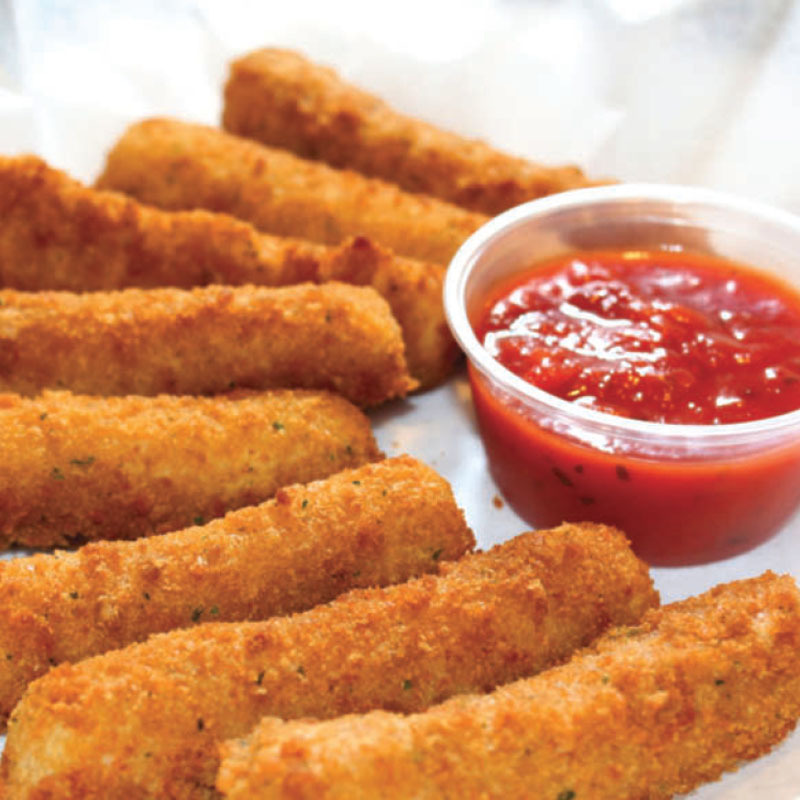 Breaded mozzarella seasoned and fried. Served with marinara sauce. Crinkle cut dill pickle chips, coated in flour with a hint of spice. Served with ranch dressing. 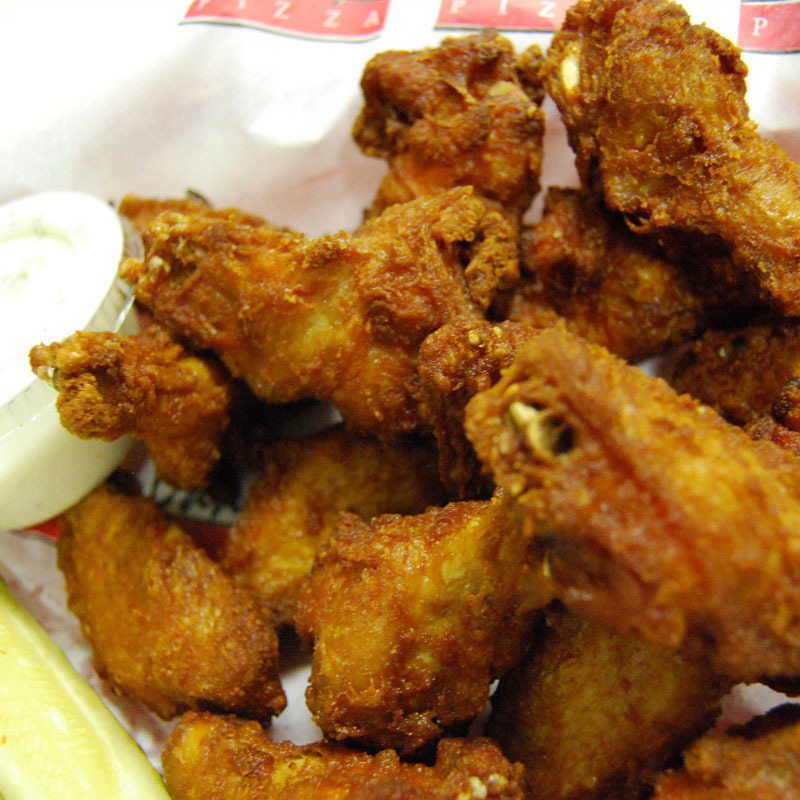 Twelve wings served with ranch dressing and a pickle spear. Bacon, cheddar, mozzarella and Monterey jack cheeses oven baked. Seasoned and fried to crispy perfection. Best in Douglas! Hot crispy fries smothered in bacon, cheddar and Monterey Jack cheese oven baked and served with ranch on the side.